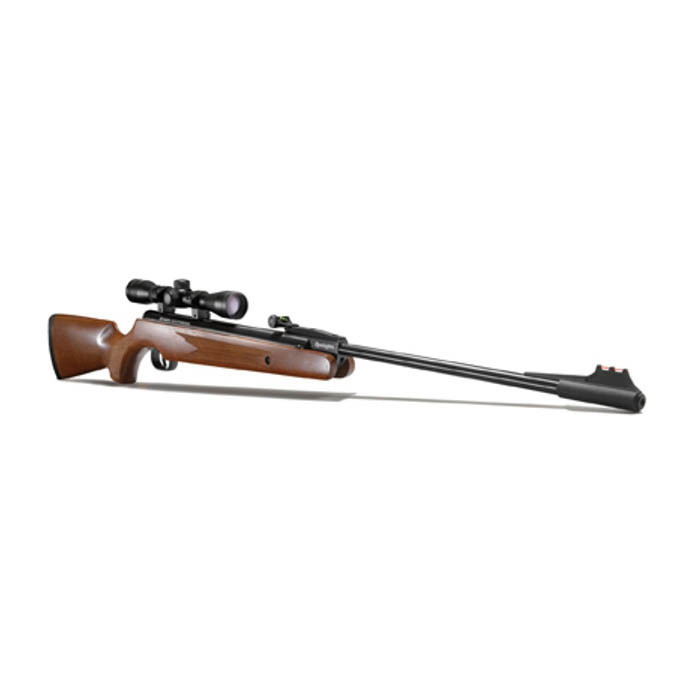 The XS20 is a high power and accurate air rifle suitable for hunting and target shooting and is superbly finished with a walnut oiled hardwood stock. The XS20 is packed with features such as a two stage adjustable trigger and a weighted cocking aid which also helps with the air rifles overall balance and handling. 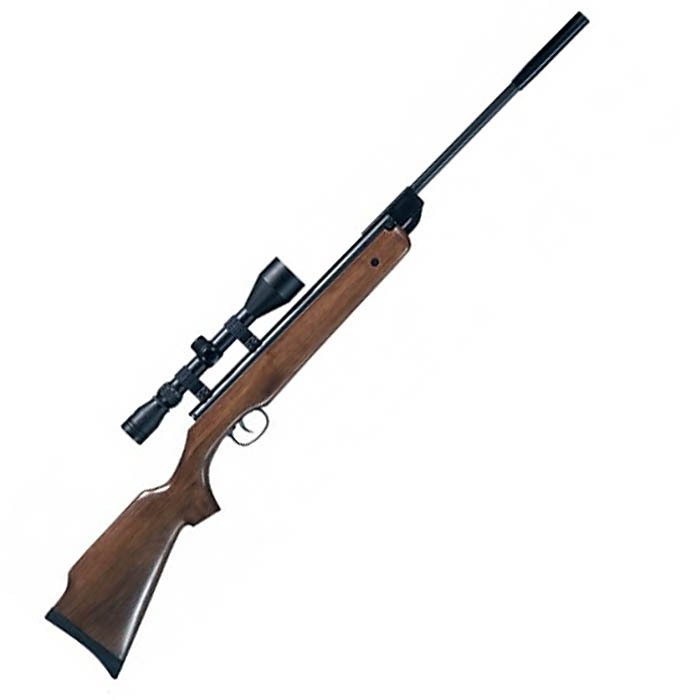 The air rifle has an automatic safety that is manually resettable and is located at the rear of the action. 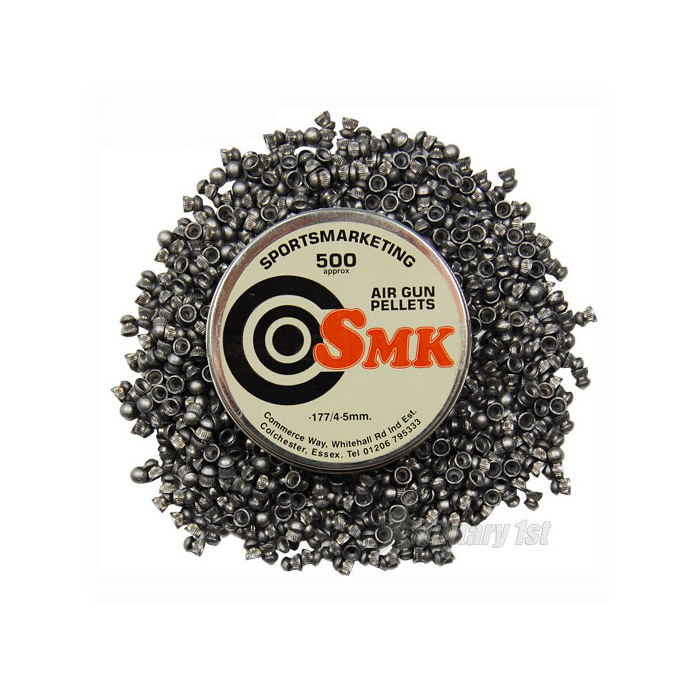 The air rifle is suitable for smaller build shooters as it weighs in at 3.1kg (6.4LBS) and an overall length of 106cm (42”). 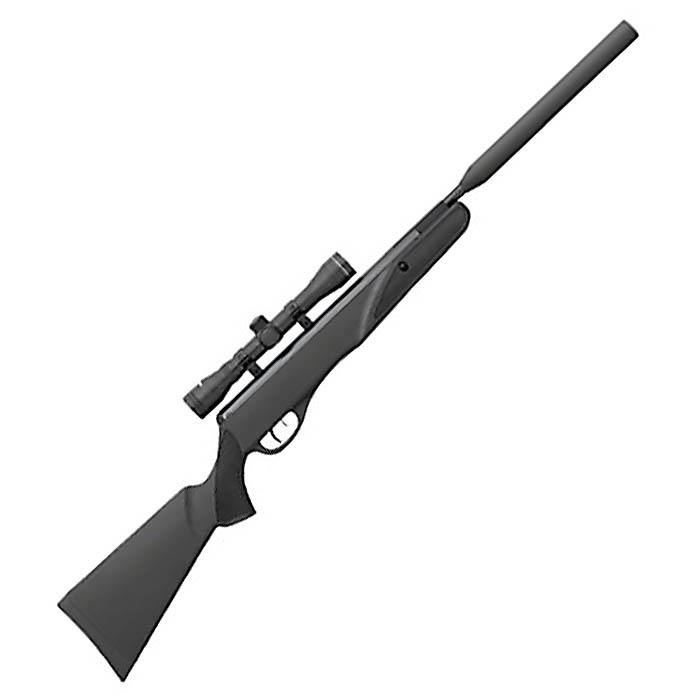 This model is usable with a scope only but open sight version is available. Scope, mounts and other accessories not included.